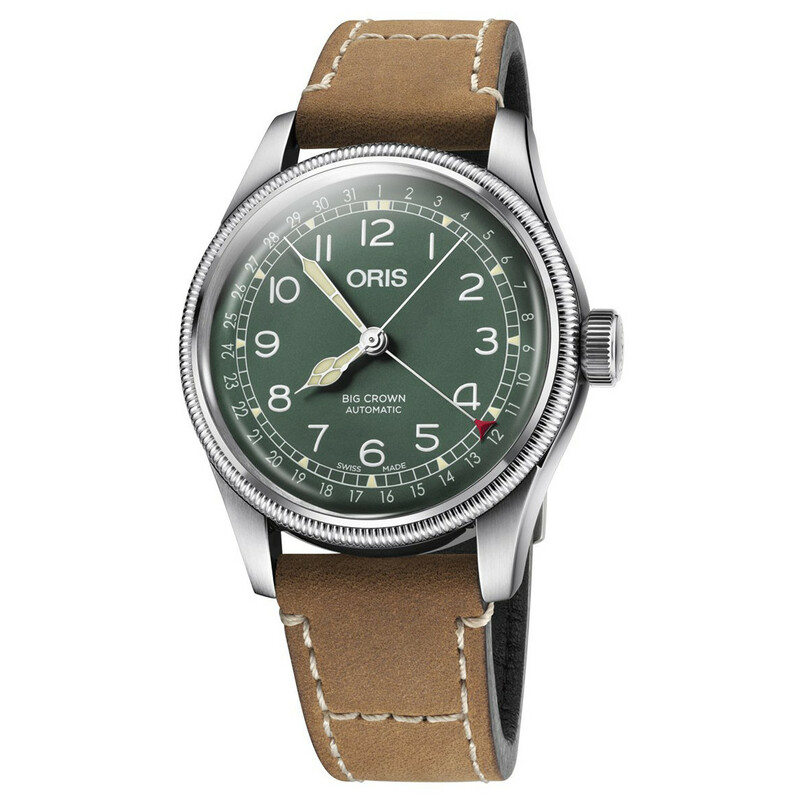 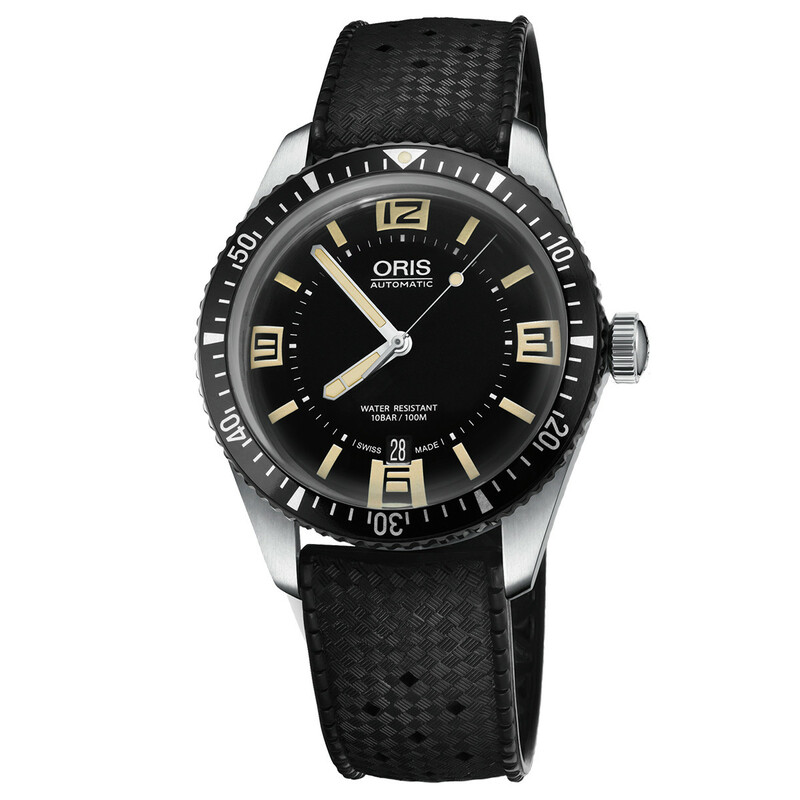 For over 100 years, Oris has been making watches in Switzerland. 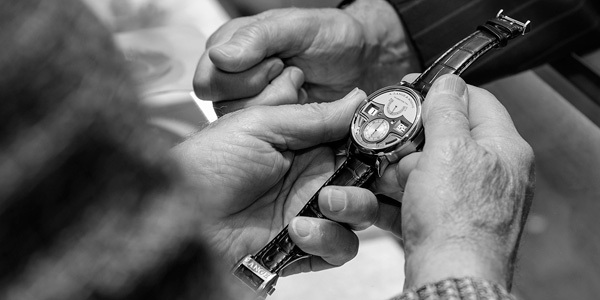 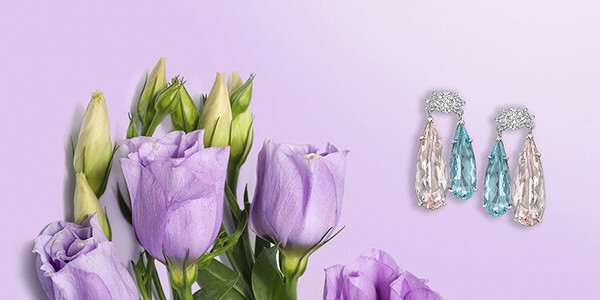 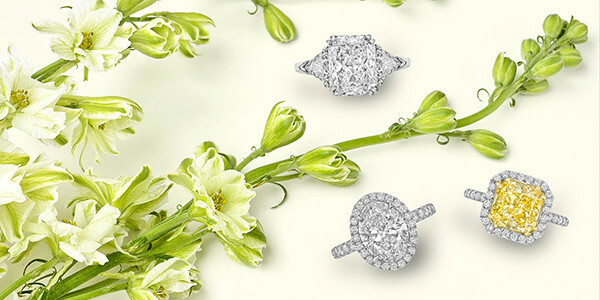 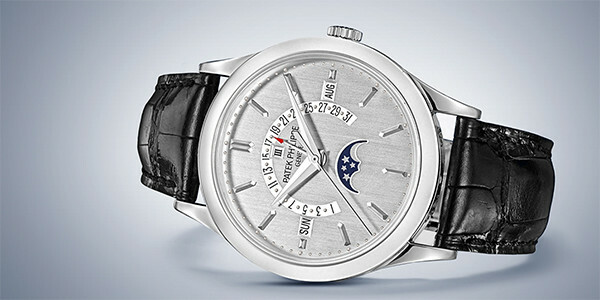 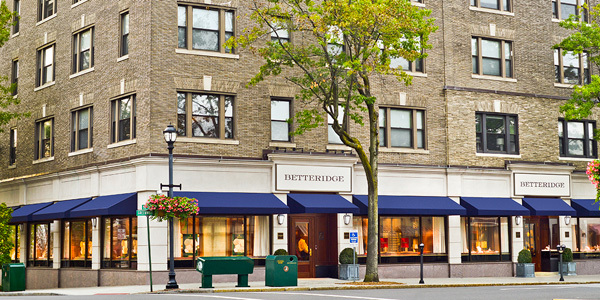 The brand is recognized for being one of the few watch companies in the world to only make mechanical watches. 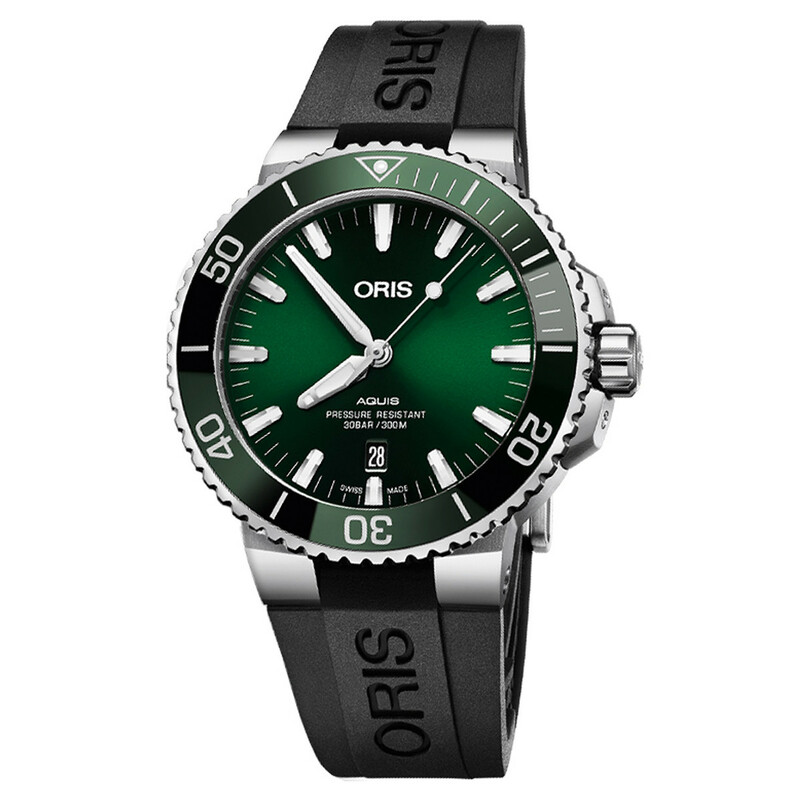 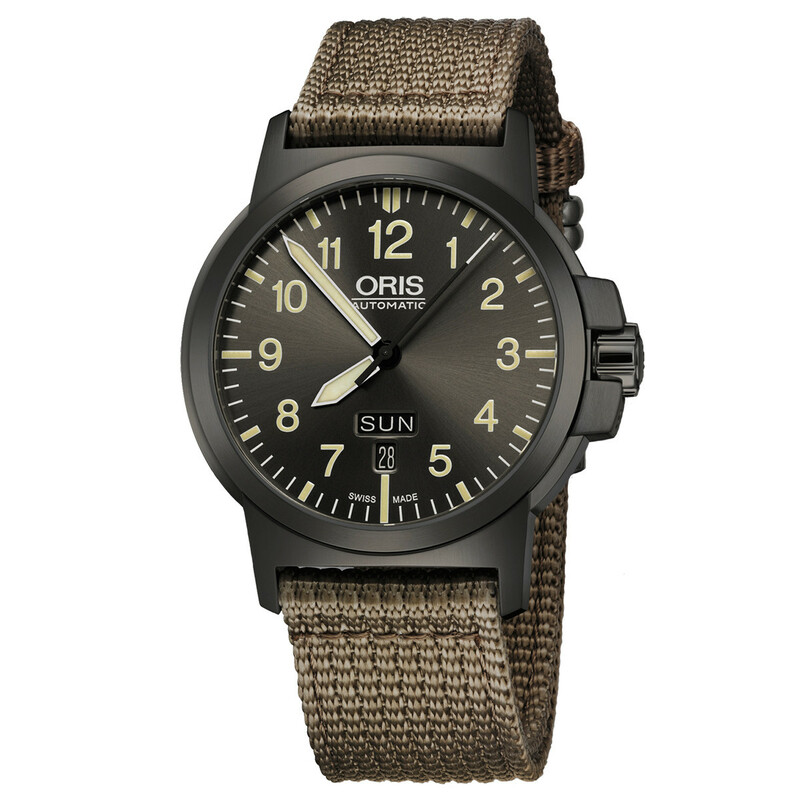 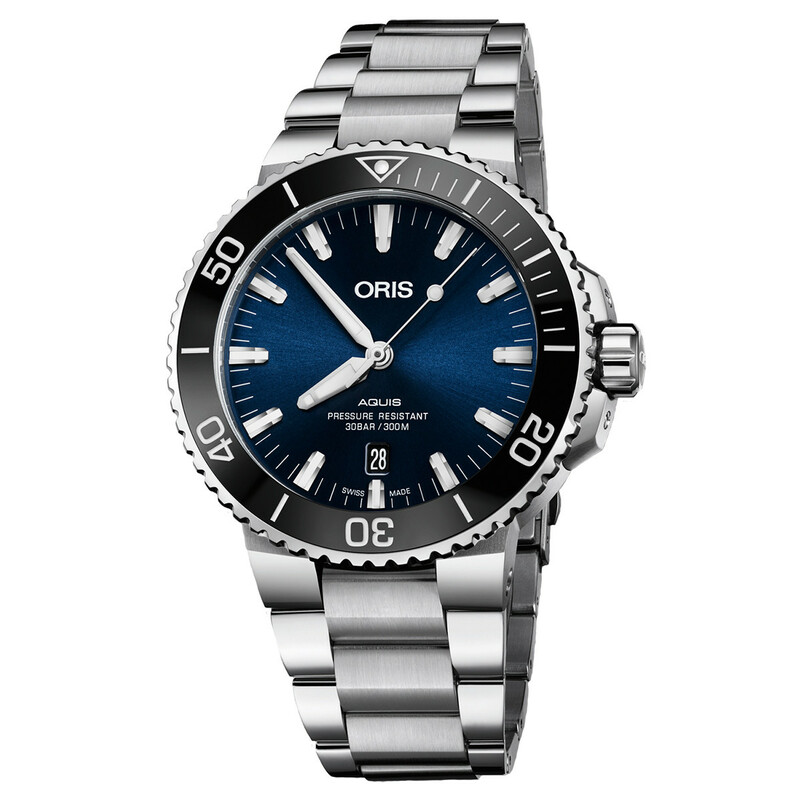 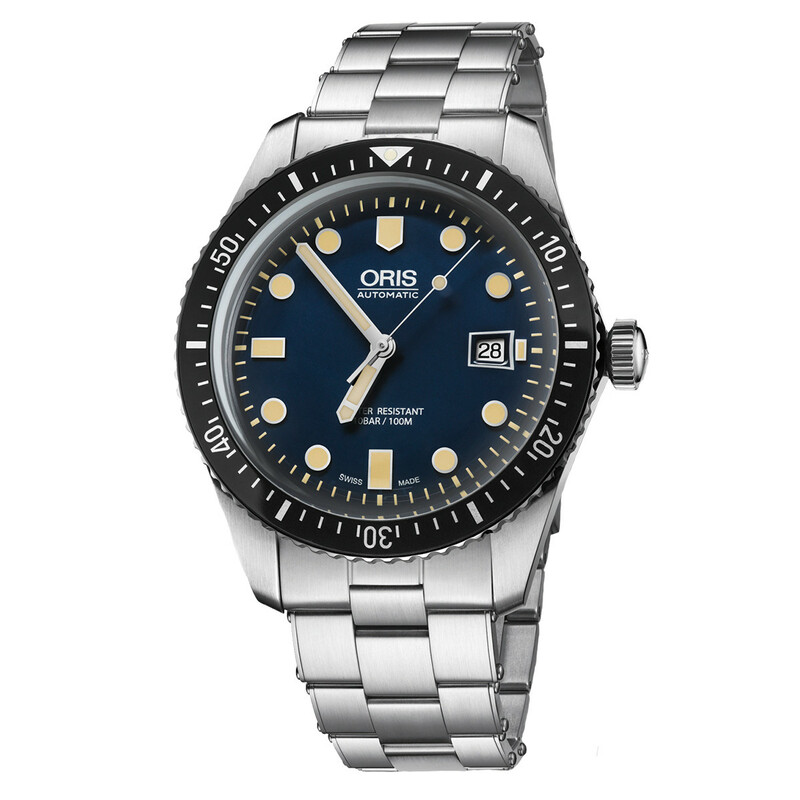 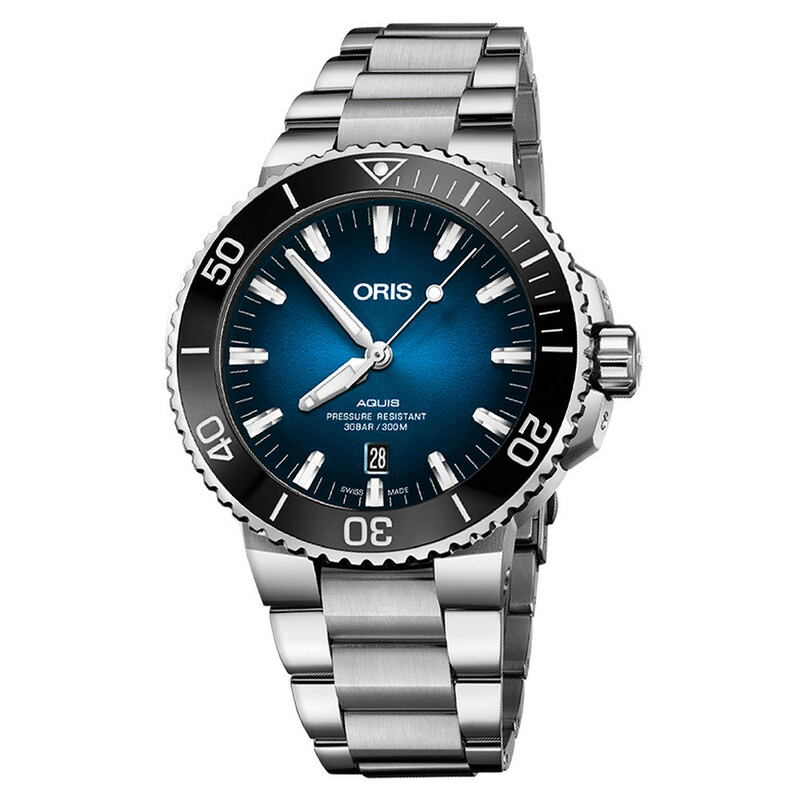 Oris is best known for its Aquis dive watches and Big Crown pilot watches, both of which offer exceptional performance and reliability combined with striking design.